Cruffins: The crazy hybrid between a croissant and a muffin! 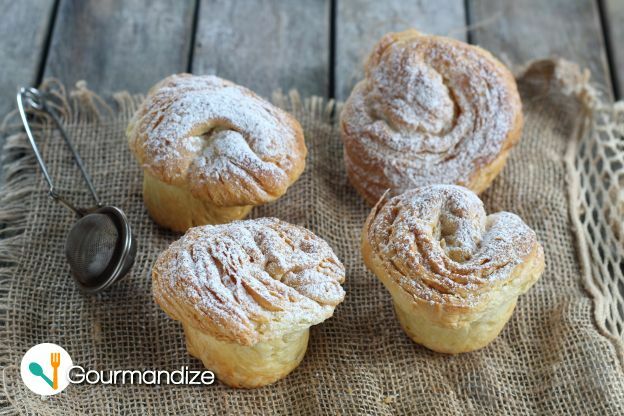 If we mix a croissant with a muffin we get a... cruffin! First created in Australia, this crazy hybrid pastry is taking the world by storm. 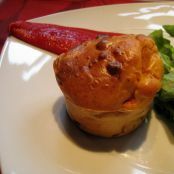 Who do you know that would love these delicious baked egg and ham cups?